China-whasin sound & speaker Portable Speaker Model: HWMS-02 Feature: * Connecting TV, computer, CD player and MP3 player etc. * wooden speaker box, creates perfect sound quality. 2. 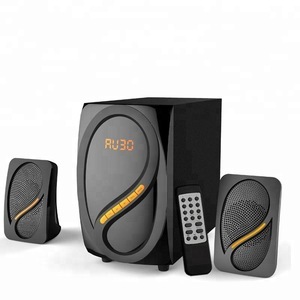 How many pieces can you produce every month9 A: We can produce 30,000PCS speaker every month. during the last few years ,we have worked with the world famous brand company, like Polard,Heineken,if you want to know more of us, pls contact me freely!!! China Market of Electronic Speaker Certificate Warranty and Return: 1. All products and accessories have been tested 3 times before ship out. 3. We own the best after sale service,if any problems happen,our team will do our best to solve for customers. Question 2: Can I have a sample to test quality9 Answer 2: Yes, welcome to order samples to test and check quality. Quetion 3: What is the lead time9 Answer 3: Sample is 1-3 days, mass production time is 15-22 days for order less than 1000 pcs. Question 7: Do you offer guarantee for the products9 Answer 7: Yes, one year guarantee for the products. 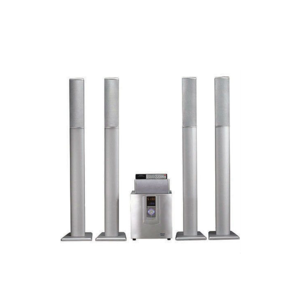 Two music paths system with delicate and clear sound quality, Easy and prompt installation, flexible assembly concise and trendy outline. within 7 days we will provide pre-production sample to customers for confirmation before mass production. Competitive ---- we focus on help our customers to build their brand name to be the famous brand in their country . 4. We support 100% inspection before shipment Question 1: what's your payment terms9 Answer 1: 30% deposit via T/T / Western Union , balance to be paid before shipment. Question 2: How do you ship the goods and how long does it take arrive9 Answer 2: We usually ship by DHL, UPS, FedEx or TNT for small order. Question 4: Do you offer guarantee for the products9 Answer 4: Yes, we offer one year guarantee for the products. Graphic design From logo creation to packaging design, our professional designers care the details and your needs. Packaging Multiple choices of customized packaging appropriate to your marketing solution and different criteria 's requirements. bluetooth speaker c: Final inspection/ pre-shipment inspection bluetooth speaker casing came apart. 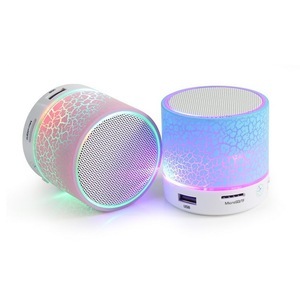 Alibaba.com offers 1,439 bluetooth tower speaker products. About 69% of these are speaker, 11% are home theatre system, and 1% are quran player. A wide variety of bluetooth tower speaker options are available to you, such as computer, home theatre, and mobile phone. You can also choose from wireless, mini, and mini system. As well as from 2 (2.0), 3 (2.1), and 8 (7.1). And whether bluetooth tower speaker is active, passive, or fm. 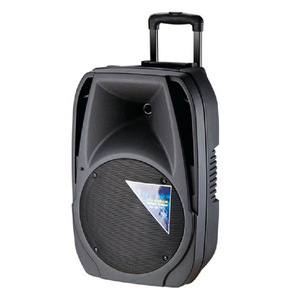 There are 1,365 bluetooth tower speaker suppliers, mainly located in Asia. The top supplying countries are China (Mainland), Taiwan, and Hong Kong, which supply 99%, 1%, and 1% of bluetooth tower speaker respectively. Bluetooth tower speaker products are most popular in South America, North America, and Mid East. You can ensure product safety by selecting from certified suppliers, including 262 with ISO9001, 124 with Other, and 39 with ISO14001 certification.